such a naughty little nurse *LOL* your so funny !!!! 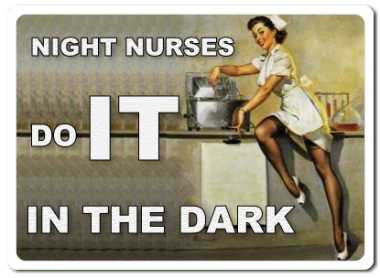 then I Must be good cause I worked night shift for over 30 years *LMBO* you all are so naughty !! darn I keep getting that oooppps page again !! [QUOTE="Manzy, post: 3648912]LMAO!!! I know I'm bad thanks for taking one for the team hahahaha as long as there's laughter that's what it's all about.. LOL Oh ya think my Giants won the World Series so pffffffffft ROFL!! !